Addooco recognises that not all ‘cloud’ products are created equal, this is why we have developed our Clear Skies Platform. We incorporate the latest ‘best of breed’ technologies, engineered for performance, designed for ultimate flexibility and constantly innovating to enable your business’ dynamic workforce. 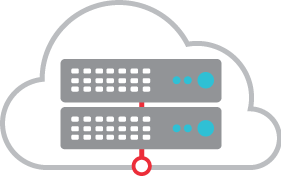 With no capital outlay required, Addooco is experienced in designing and deploying a range of virtual servers to perform various functions within your business, including hosting your industry specific software. 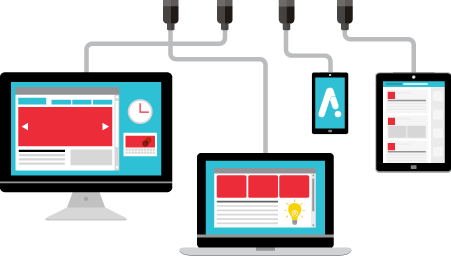 Unlike other ‘Hosted Desktop’ type cloud solutions Addooco allows you to work on your desktop, as usual, even without an internet connection – once connected again your device simply syncs to the servers instantly to bring you the best of all worlds. Make incidental large capital expenditure a thing of the past where technology is concerned with the Clear Skies Cloud. Smarten up and take your business communications one step further by merging telephony, email and much more in to single cutting-edge communications platform. Addooco Unified Communications is ideal for multi-site business, multinationals and heavy overseas travellers. 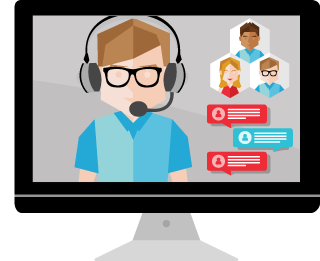 We will bring you enterprise grade voice, instant messaging & presence, video conferencing, remote desktop sharing and much more. Available to use with colleagues and external parties alike. 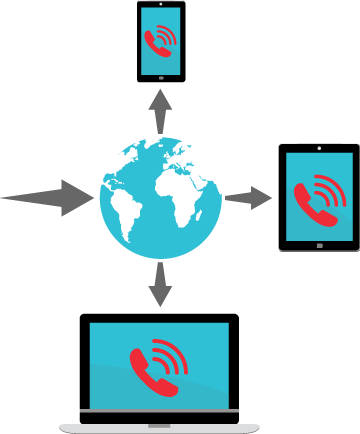 Unified Communications will enable unlimited free communications, globally, with a host of different media options at your disposal. Addooco host our own future proof telephone system within our Clear Skies cloud platform. Perfectly suited to all businesses especially multi-sited organisations or remote workforces, Clear Skies Voice is highly reliable and quick to deploy. Flexibility is offered in the way your business makes and receives calls along with a choice of high-quality phones, devices, and apps that can be used to do manage landline calls. Get rid of expensive line rentals, maintenance contracts, and large call spends once and for all with Addooco Clear Skies VoIP. Question: When is email not just email? Answer: When it’s Addooco Hosted Exchange! 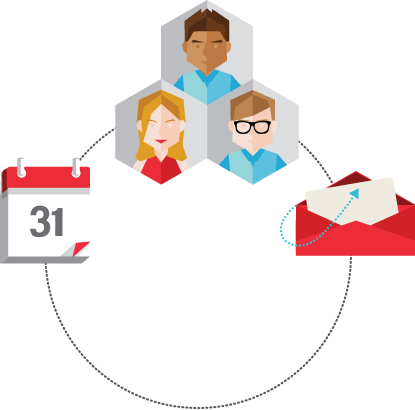 Our Hosted Exchange gives your users secure access to their calendars, tasks, and email from multiple devices wherever they are working from, all for a low monthly cost per user. Spam filtering and managed signatures are included as standard. 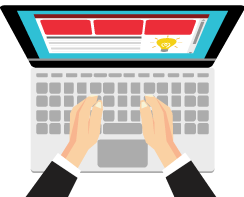 We will ensure that your users are right up to date at all times, we will ensure they are running the latest Microsoft software version and its associated features and will handle ongoing security patch management. 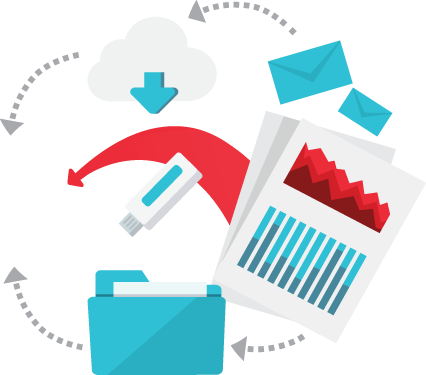 Addooco can manage backup schedules in whatever way suits your business specific needs. Backup can help you on a day to day basis with recovering a deleted file or winding back the clock to a different version, for instance. Business continuity and disaster recovery are broader subjects related to keeping your business running in the event of an issue or catastrophe at your business premises. Cloud based and hosted services cater for such circumstances by default as they are always on and available to users anywhere, Addooco can also help your business with wider DR planning.